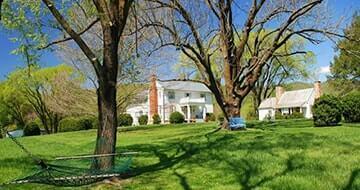 If you are considering buying a Virginia historic home browse through our listings below by each of the geographic areas – Charlottesville, Richmond and Staunton – that we cover. 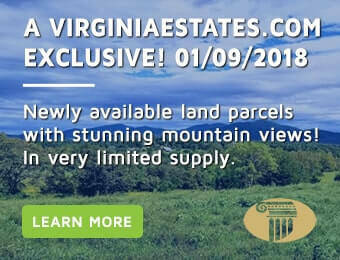 We can set you up with one of our specializing agents who can answer all of your questions about owning a unique piece of Virginia history. 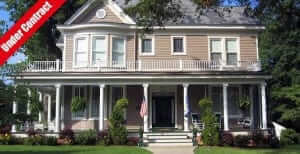 For more information on architectural styles and famous historic homes please consult our Historic Homes Guide. 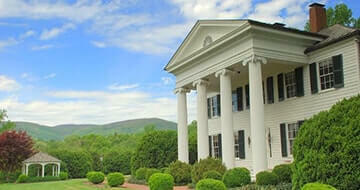 Obviously, Virginia is a top contender for one of the most historic states in The Union! If such things appeal to you and you have recently taken an interest in purchasing a Virginia historic home, congratulations! The rewards for restoring a Virginia historic home are both intrinsic, in the satisfaction you derive from such an endeavor, and extrinsic, in that there are often financial incentives such as assistance programs and tax breaks. 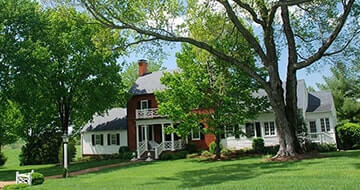 Additional Virginia Historic Homes for Sale. It is of the utmost importance that you work with an agent who specializes in the Virginia historic home market as there are special considerations you will need to be aware of in your journey toward purchasing a Virginia historic home. We have such agents here at Virginia Estates. They will be able to sit down with you and get a comprehensive grasp of what you are looking for, than locate numerous properties which while being historic homes, are also structurally sound and appropriate for preserving and restoring if that is part of your home-owning vision as well. 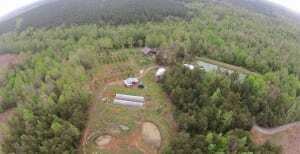 We have excellent relationships with the best local builders and can arrange a post-sale renovation contract on your Virginia historic home if the best property you find requires adjustments. 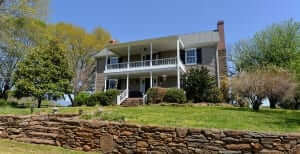 If you are considering buying a Virginia historic home, please give us a call and we can set you up with one of our specializing agents who can answer all of your questions and help you in any way you need.